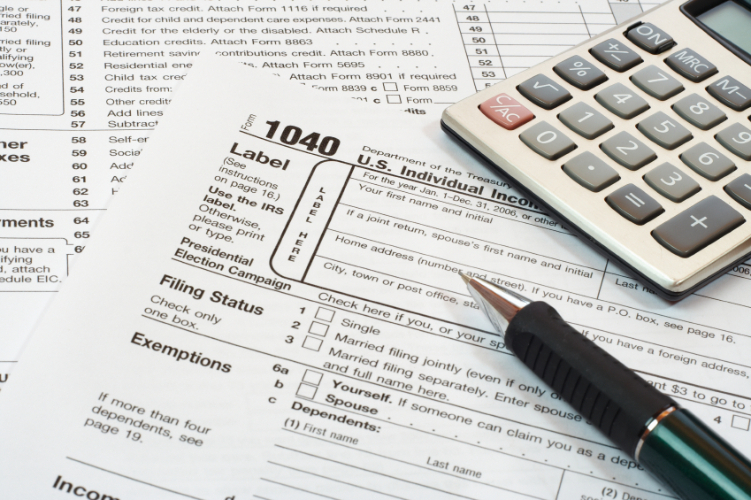 Does America need tax reform? Why? And if so, what should be included? Following the undercover videos, should America remove federal funding of Planned Parenthood? 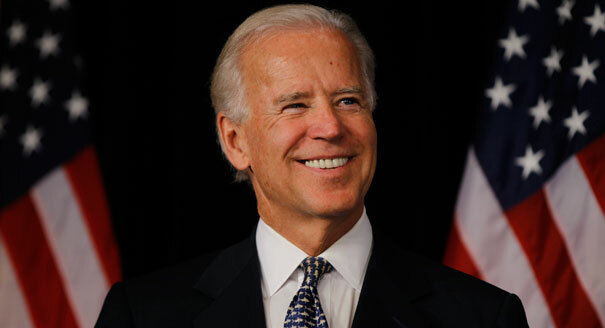 Should Joe Biden run in 2016? 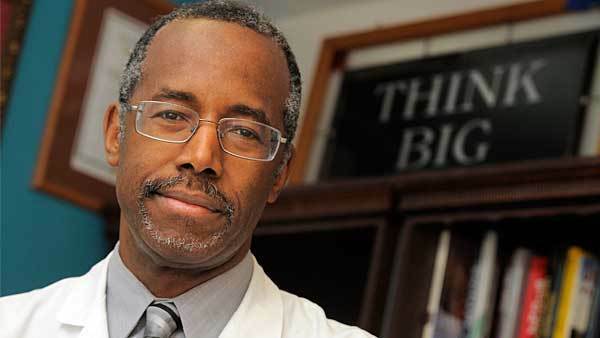 Does Ben Carson have a chance in 2016? Does America need immigration reform? If so, what kind? Will the Iran deal hurt or help Democrats in 2016?